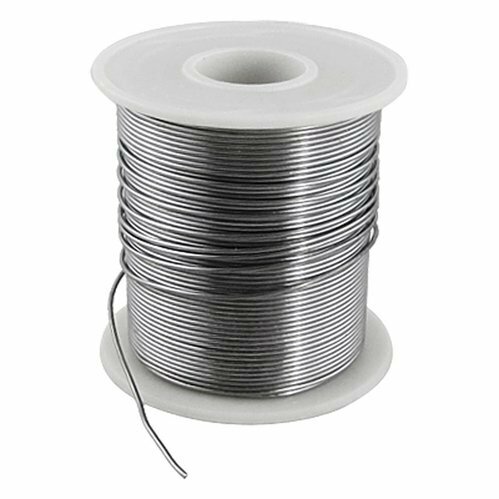 Pioneers in the industry, we offer solder wire and solder paste from India. The Solder Paste offered by us is used in soldering applications in various industries such as electrical, electronics and others. Developed using the advanced technology by OEMs, this paste is suitable for low-temperature and high-temperature reflow. This paste is lead-free and ideal for gap filling and on vertical surfaces application. Note: We also provide lead-free micro solder paste for flip chip process.